I feel kinda bad for the evangelical right. Even though their cultural influence is as strong as ever, they aren’t doing so well politically. To hear them tell it, Barack Hussein Obama, a black and a secret Muslim, has a shot to be the leader of our United States (thanks a lot liberal media!) Not only would he swear in on the Quran and change the Constitution to force our children to pray to Mecca five times a day, he would stack the Supreme Court with activist judges who would facilitate the Holocaust of abortion, and allow Islamo-fascists to nuke the Holy Land. John McCain wasn’t their first choice for President of the United States, but when these conservatives consider the alternative, the choice is clear: electing McCain to office is the fundamental responsibility of every evangelical zealot. Republicans must win Florida again, so this might seem like an excellent choice. Plus, Crist’s youth and good looks would offset McCain’s biggest disadvantage. The problem? Crist is queerer than a 3 dollar bill. 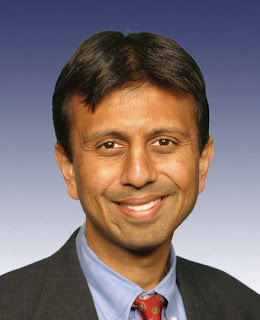 He is of Indian descent, so to evangelicals, that means he is from the Middle East, and is therefore secretly Muslim. They are probably checking Jindal’s Passport to see if he is even in the country legally. 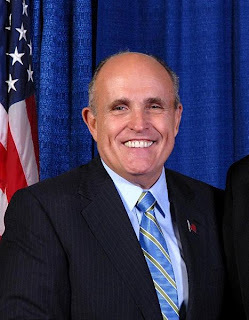 Jesus gave him the power to singlehandedly protect the country after 9-11, but Giuliani enjoys cross-dressing a little too much, and he lived with gay roommates. He is also a fornicator who cheated on his wife. Hmmm. He’s Christian…kinda. Conservative, yes, but even Christian conservative nutjobs think that his sect is too weird. On the plus side, his Church was openly racist until 1978. Way to hold out! Are you kidding? Pro choice, a Democrat, and he’s Jewish! You might as well stab baby Jesus with a sharpened dreidel. A God fearing American if I ever saw one. Just an authentic, down-to earth guy. One of the few superstars who speaks out against Hollywood’s PC agenda. He is a straight shooter who you want to have a beer with. Larry tells it like it is and would take it to Obama and other Muslims so McCain won’t have to get his hands dirty. Hey, if Fred Thompson can be a major player, why can’t Larry? Anti-union, anti-gay, pro-apartheid, pro-America. The ultimate conservative, dead or alive. Prop up his shriveled corpse Weekend at Bernie’s style. Half of the Republicans probably don’t even know that he’s dead. 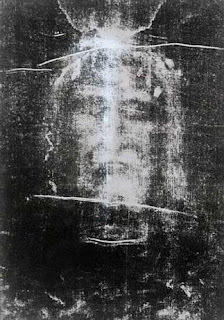 Could Evan Bayh or Tim Kaine defeat the Shroud of Turin in a debate? If McCain wants to show how serious he is about the notion that humans have human rights from the moment of conception, what better way than to make a fetus his VP? 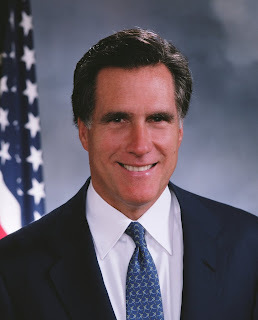 Just for the record, Mitt Romney's church is not racist, nor has it ever been. 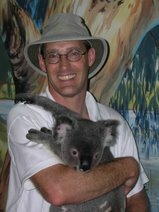 I am familiar with the LDS curch as well as numerous other organizations, and find the LDS church and LDS people to be the least racist in the entire world. Not only was LDS officially racist (Blacks could not be ordained members), it needed a "revelation" - not a conference of theoligians or church elders, not a theoligical discussion - to change its policies. Even if most Mormons are not currently racist (I really don't know this as I don't know many Mormons) it wouldn't contradict the aforementioned fact. I think Romney is a likely VP choice, but definatley not to assuage Evangelicals. The Evangelical movement really hit high tide in the 80s and 90s. The 2000, 2004 elections were its after effects, I believe. America is becoming more secular; you can feel it in the air, sorta. Unfortunatley, McCain will probably win this election, but because of Republican psuedo-populism, fear of difference, and the incompetence of the Democratic party, not because of Evangelicals. I knew quite a few Mormons as a kid. They were generally very friendly and mature. ** None of that changes the fact that, as pug, says, the Church was formally racist just one generation ago. **Those around my age were cool; their parents weren't as keen on black people. Their Church's fear of/antagonism toward black people was an underlying reality. No one could have anticipated Sarah Palin as the likely choice. 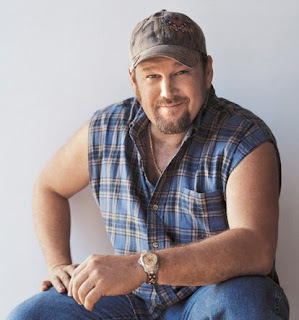 Larry the Cable Guy is not far from Sarah Palin.